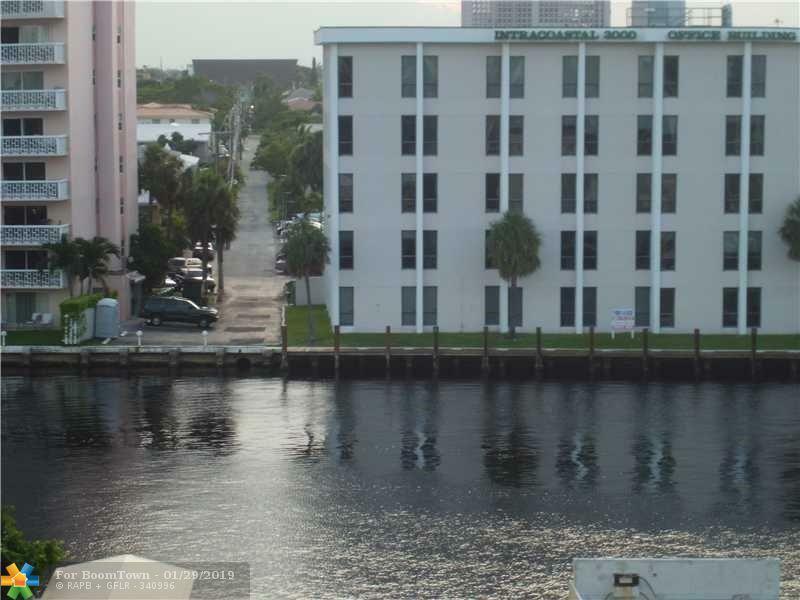 Unfurnished unit with great Intracoastal view. Available early December. 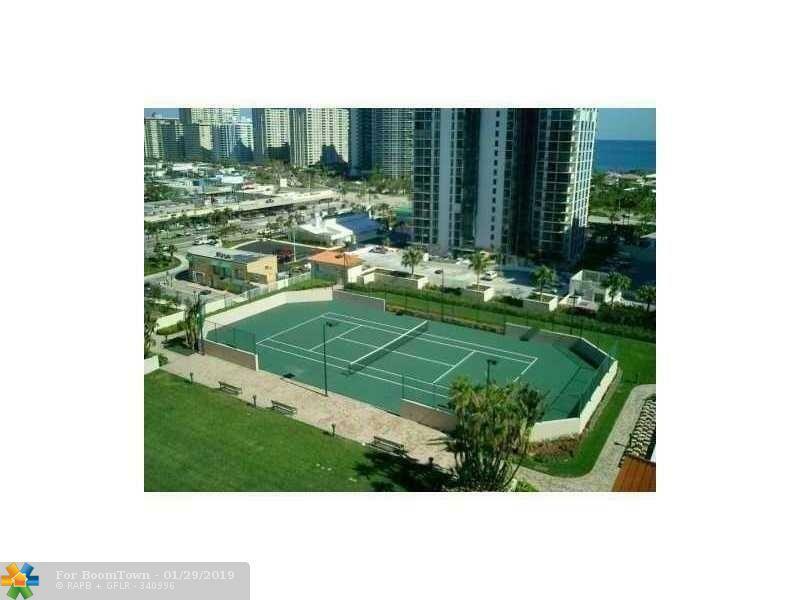 Split bedroom plan, washer and dryer in unit.Beautiful building with fitness center, tennis court, great big pool area. 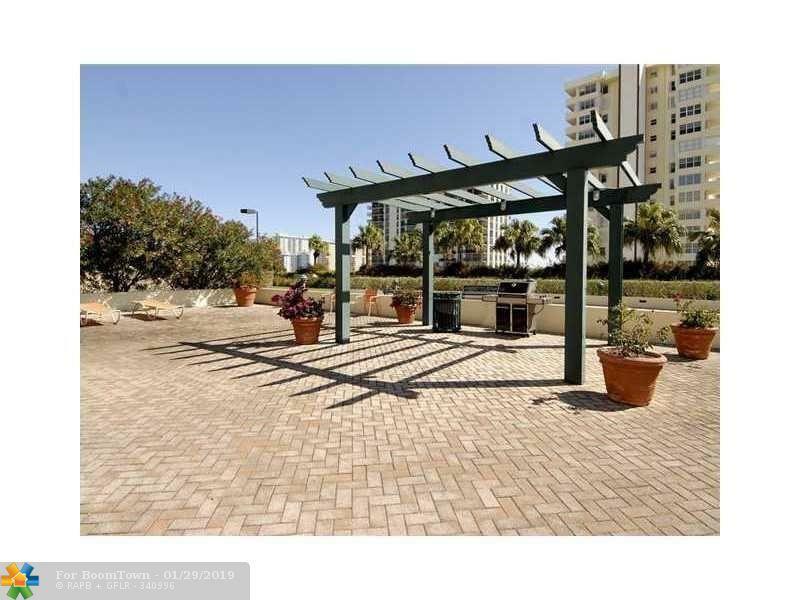 Minutes from the beach, restaurants, shopping. 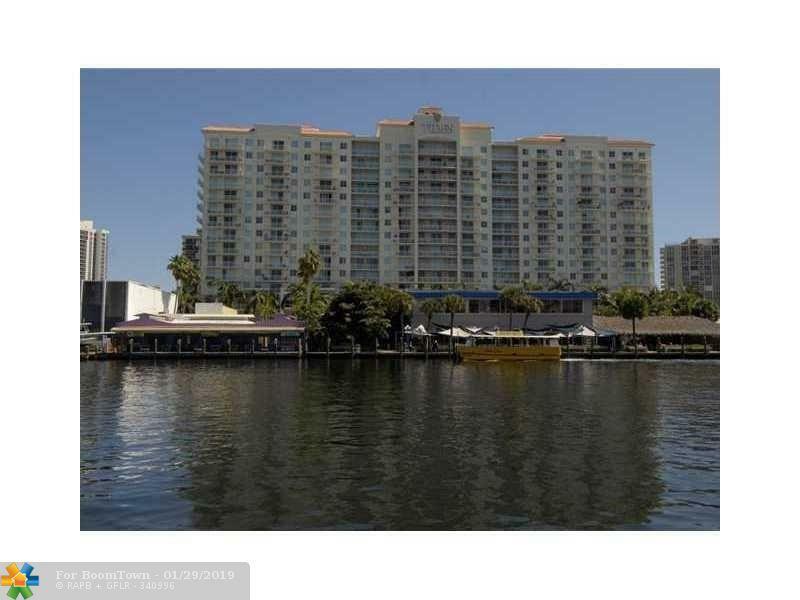 This listing is courtesy of Noble Int'l Realty & Prop Mgt.